Rice is a staple food in many countries around the world. 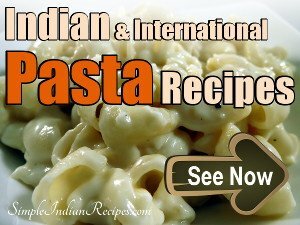 People in most asian countries like India, China, Thailand, Singapore, Malaysia, Bangladesh rice their main dish, while in western countries it is used as a side-dish. In Asian countries, basic steamed rice is served with some curry or dal and some side-dish. It is also used to prepare many variety rice dishes in which cooked rice is seasoned and flavoured with lemon, tomato, tamarind, curd or coconut. Vegetables can be added while cooking rice to make different one pot meals called pulaos. Biryani is yet another famous preparation with rice and meat, that is made during special occasions. Rice is also made into flour or batter and many dishes are prepared. There are also desserts prepared with rice. The best thing about rice dishes is that it is gluten free and can be safely given to babies or even old people. In fact it is the first food that is given to infants. Even sick people are given simple rice preparations. There are many varieties of rice available which varies in size, colour and texture. There is white, brown, red and black rice that has different nutritional benefits are used in its own way based on the region where it is available. I would like to brief about the different rice varieties used in Indian cooking first. In Kerala, the Rosematta Rice is commonly used for everyday rice and also to make tiffin items like puttu, idli etc. This falls under another category of rice called the ‘Parboiled Rice’, in which the rice is only partially soaked before steaming and milling. This partial soaking retains most of the nutrients in the rice, making it almost as nutritious as the brown rice. However, there is a compromise on the taste and texture. Idli rice is a type of parboiled rice that is sold specifically for making batters. Throughout India, Basmati rice is popularly used for making biryanis, pulaos and any other rich rice dishes that I have listed below. South Indians also love to make biryani with a small variety of rice known as 'Zeera Rice' (jeeraga chemba arisi). There are many more varieties used in different regions of our country as well as abroad which I will not be elaborating here. Black Rice - This is one of the healthiest variety of rice. It is black in color but turns purplish when cooked. It has the highest amount of anthocyanin found in any food variety which helps prevent the risk of cancer. These antioxidants gives the purple color which is also present in blueberries. It is rich in fiber, phytonutrients, iron and vitamins. Its a very good food choice for people suffering from diabetes, high blood pressure and people with liver and kidney problems. This is known as kavuni arisi in tamil. I am not aware of the other regional names. It looks like the wild rice available in US but is totally different. 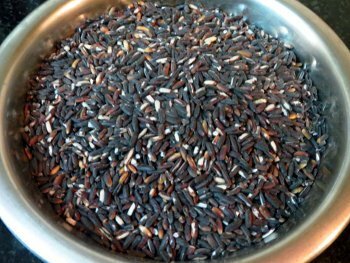 Black rice is used to make porridge, puttu etc. It is the most expensive rice available in the market. 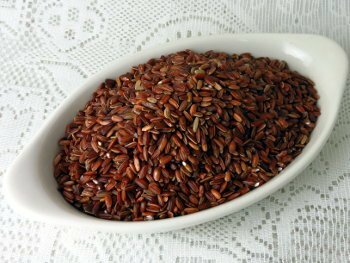 Red Rice - Red rice is a variety of rice that is rich in antioxidants, called anthocyanin which also gives it the color. This rice has numerous health benefits including reducing the risk of cancer. Since it has high fiber content, it is useful for weight management. It is also good to maintain healthy bones and is usually given to girls during puberty in Tamil Nadu. It has a nuttier taste. In India, this rice is mostly used to make puttu and other tiffin varieties. Brown rice - This is actually white rice in its healthiest form. In this the grain of rice is more healthier since only the outer husk is removed. The bran and germ is retained. Doctors are promoting its frequent usage in homes due to its many health benefits. These days it is common to find different varieties of brown rice in supermarkets. 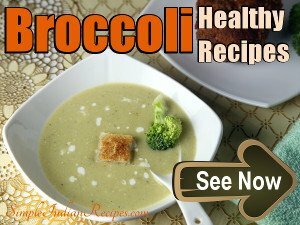 This can be substituted for white rice in almost dishes except that it takes a little longer to cook. White Rice - This is the most commonly available rice variety which is in its most refined form. The outer germ and bran of the rice grain is removed during the polishing process. As a result, all the vitamins, minerals and fiber content are lost. However, people still prefer the starchy white rice due to its eye appeal and taste. The white rice commonly used for everyday cooking can be either Raw rice (pacha arisi) or Boiled rice (Puzhungal arisi). North Indians and South Indian Brahmins use the raw rice whereas the fully boiled variety of rice is used in most other South Indian homes. The difference between the two is the method used to remove the outer layers of germ and bran in the rice. In the first variety, milling (removal of the outer bran and germ) is done fully by mechanical process. In the second variety, the rice is soaked for several hours, steamed, dried and later milled. 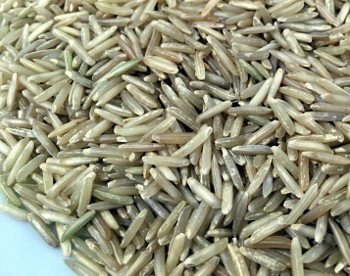 Raw rice is also used to make many South Indian tiffin items like pongal, appam, idiyappam, kozhukattai, puttu and pathiri. There are many brands and varieties available for both raw rice and boiled rice. Different brands vary in shape, size and texture. Certain rice varieties are very small in size and cooks fast while others are thicker and take longer to cook. The starch content of the different rice varieties also varies. You have to choose a brand based on your personal preference. Some of these varieties are specific to certain regions in India. Both these varieties of white rice cooks very faster as compared to the other varieties. 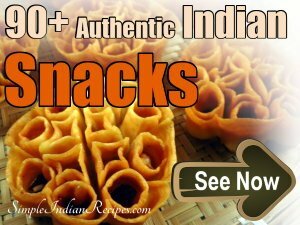 Here I've listed a huge collection of simple recipes of different rice dishes from various parts of India and around the globe. Do try out and enjoy!! I'm sorry Rob, I am not aware of that. 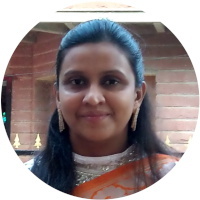 Hi Selvi, Even I learnt all the dishes over the years from family, friends and other blogs. Keep trying new dishes and enjoy. Thanks for the varities of rice recipes. I am trying to prepare Jeera pulav today..!! I wan to know kaju masala recipe... Pls add that in this site.. Thank you so much Ann.. I am glad you like it. All the recipes looks delicious. Got to try them one at a time. Thank you so much for sharing. 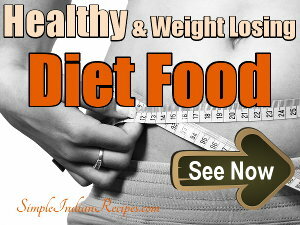 Adds interest to everyday cooking and eating. Thanks. I am so glad that the site has been motivating you. Capsicum rice is very yummy.Thanks for the recipe. nice.... for prepare lunch it is very useful. Yummy kashmiri pulao..but I face problems while purchasing raw materials for these kind of preparation, so use to order them online like youmart.in is good but only for Bangalore. Published by Dahlia Twinkle on 2012-03-16 and last updated on 2019-03-07.